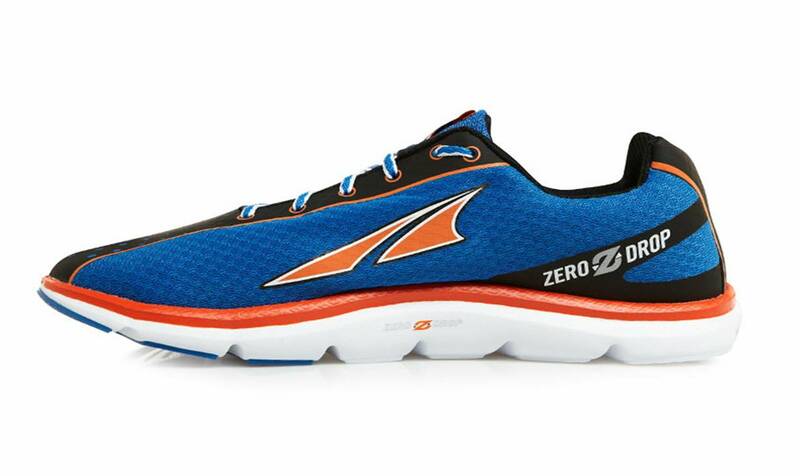 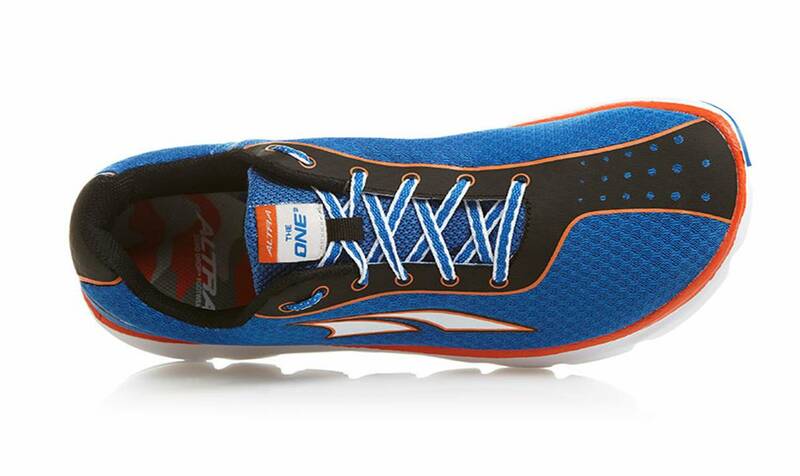 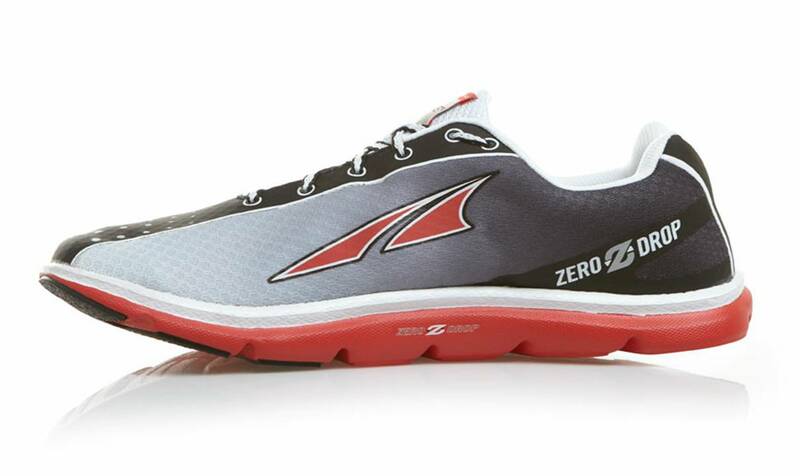 Introducing The One2–a fast, do-it-all performance shoe with an incredible cushion-to-weight ratio. 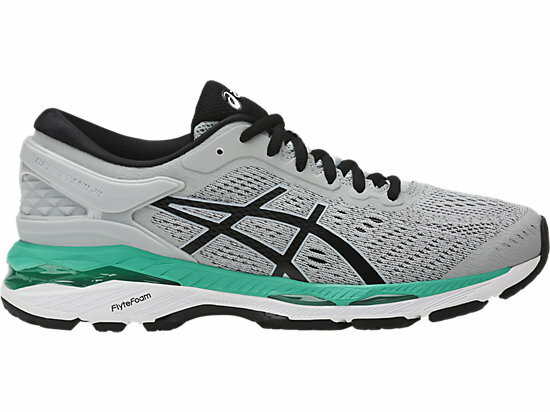 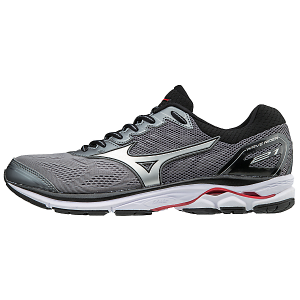 From a casual seven-mile run to a full marathon, this shoe delivers comfortable, stable performance. 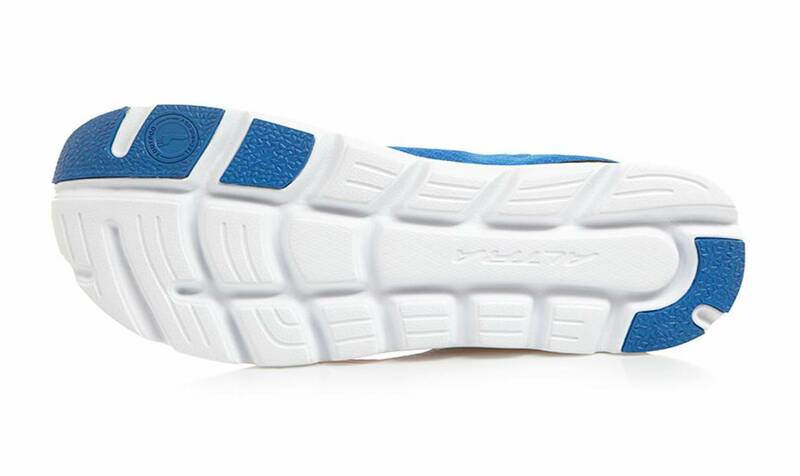 Built into the midsole, InnerFlex™ features grid-like flex grooves that allow your foot to flex where it needs to for more stability and propulsion. 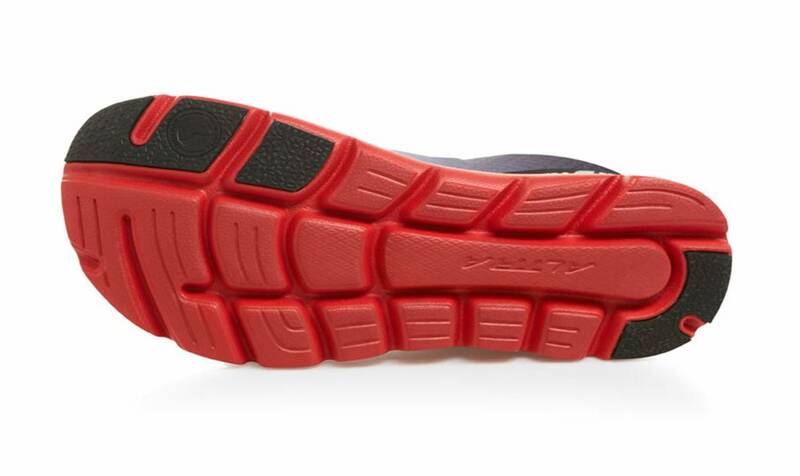 The FootPod™ outsole provides flex grooves on the outside that allow your feet to utilize their natural stability zones. 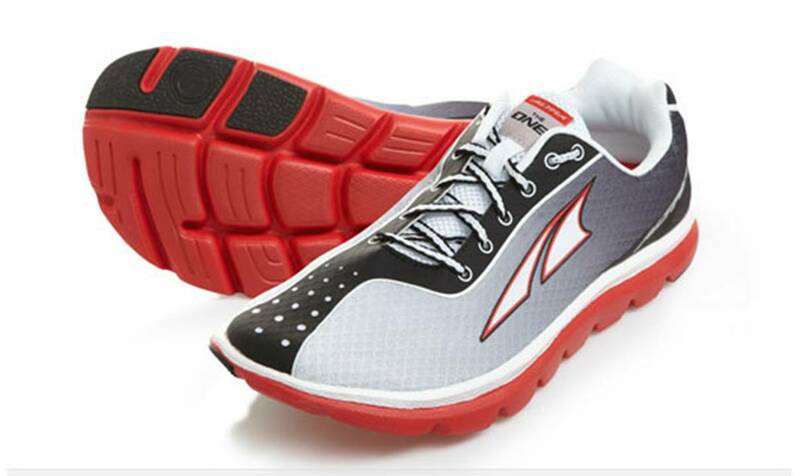 The weight-balanced, Zero Drop™ platform helps you maintain proper form throughout your run, and the FootShape™ toe box keeps your foot powerful and comfortable throughout long distances. 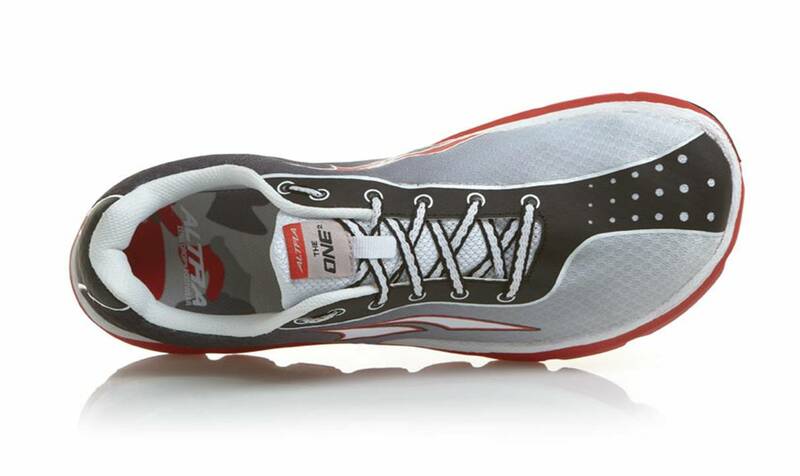 Experience incredible lightweight, form-improving speed with the One².